With a wealth of experience our designers are able to offer our clients a service which allows them to achieve their perfect kitchen. 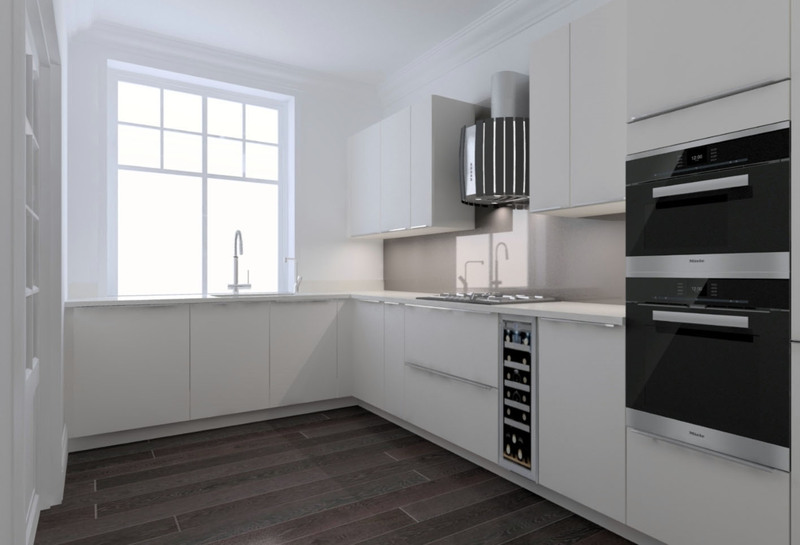 We provide photo realistic kitchen perspectives using the most up to date CAD system, this allows our clients to gain a better understanding of their space, the design and the final outcome. 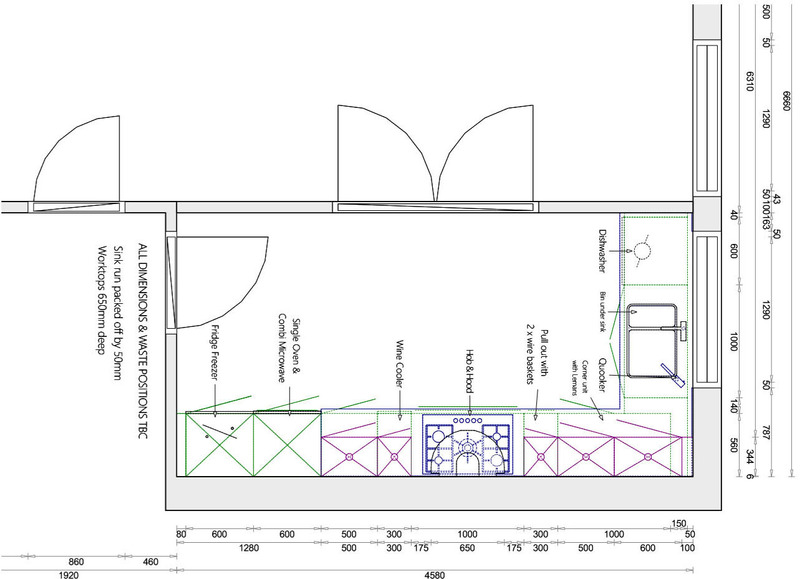 In addition to kitchens we also have our own in house interior designer. 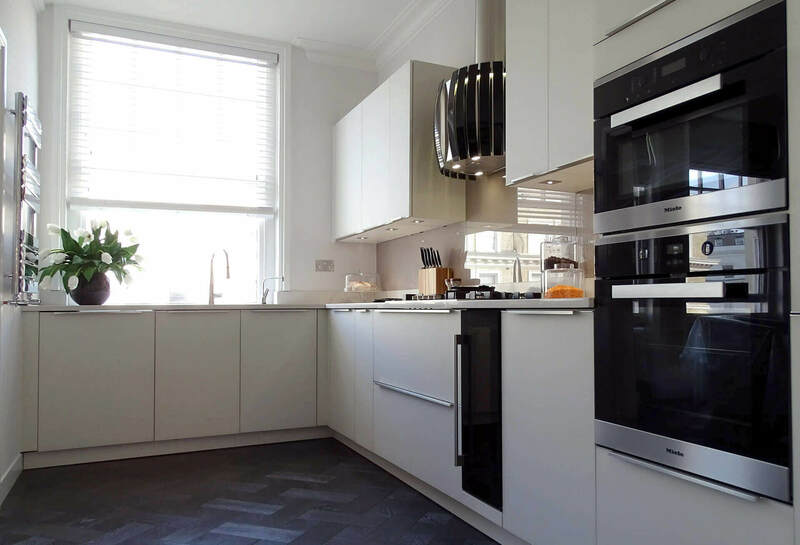 With a wealth of experience she has been involved with one off room design to full property restoration and can advise on any of your interior requirements. Please contact sales@hkcreations.co.uk for more details of this service. You may opt in or hide this message using the buttons below.